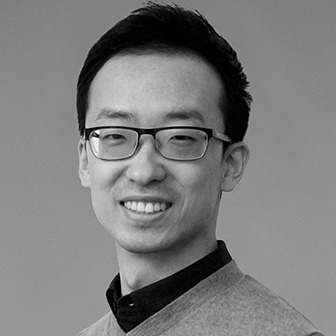 Renxiang Li joined KSR in November 2015 as Part II Architectural Assistant. Having previously studied and worked in China, he went on to finish his masters degree at the Bartlett School of Architecture, UCL in Architecture Design. Ren has an in depth understanding of a wide variety of design and planning conditions, as well as a questioning mind that is able to devise bespoke solutions. He has excellent digital and hand-drawing skills, and his research in the Bartlett’ s Interactive Architecture Lab developed his interest in the interactive relationship between users and space. Renxiang is also a keen table tennis player, and loves Chinese cooking and adventure.